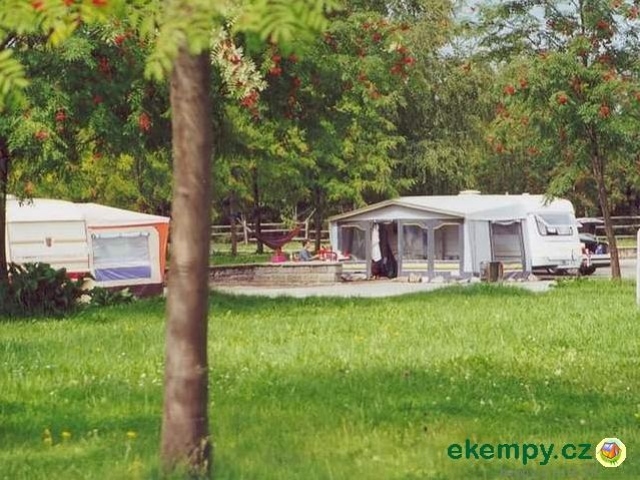 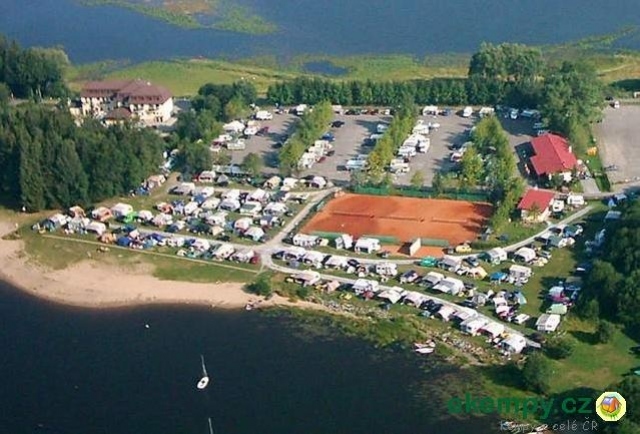 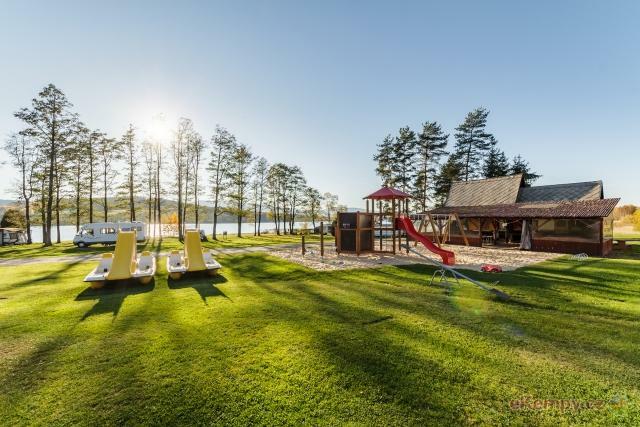 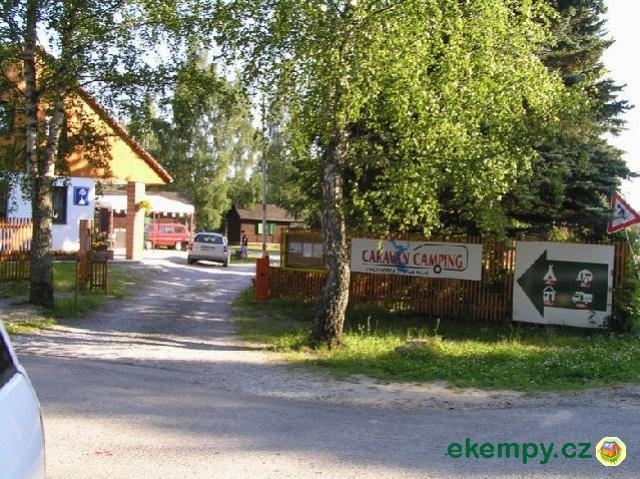 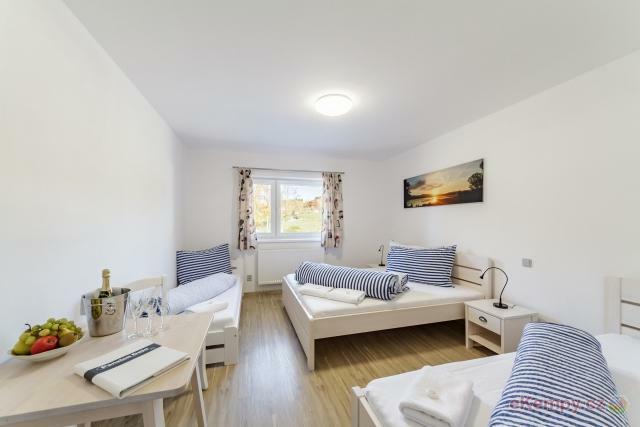 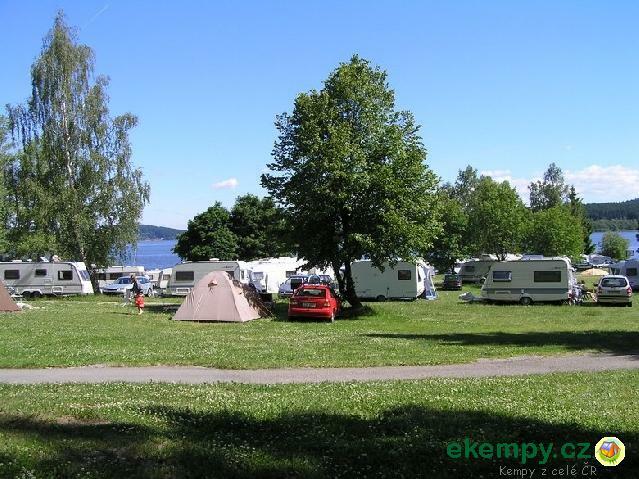 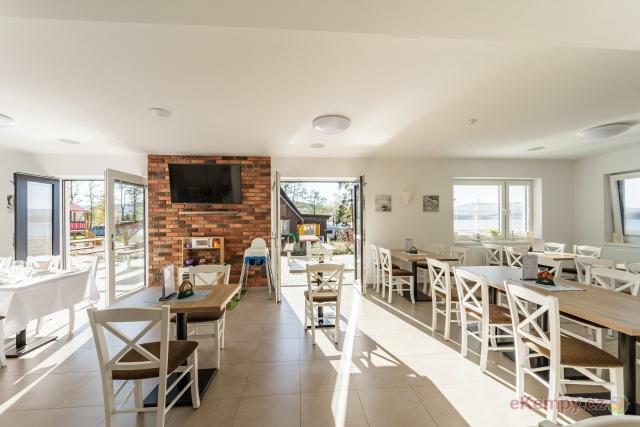 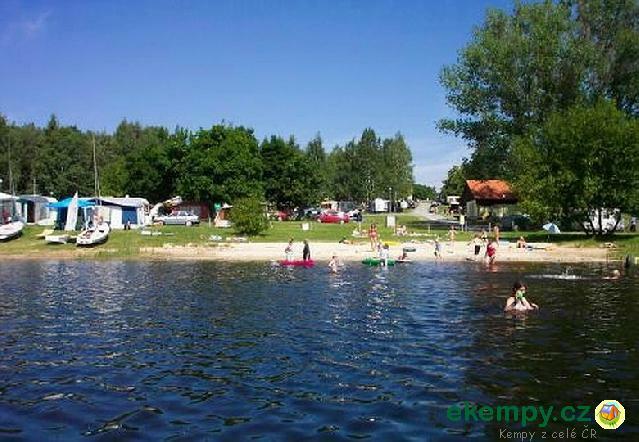 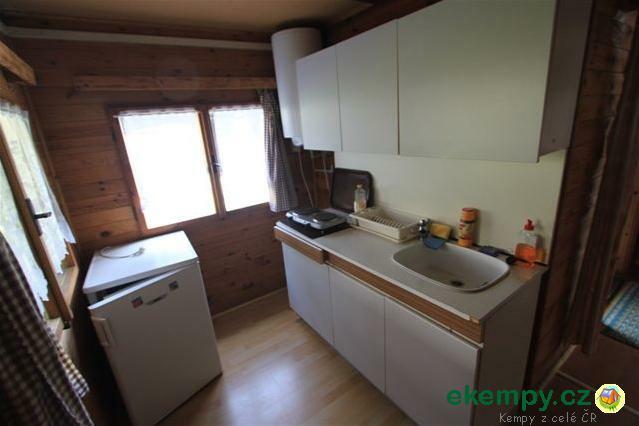 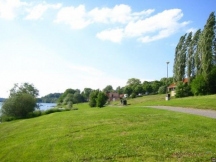 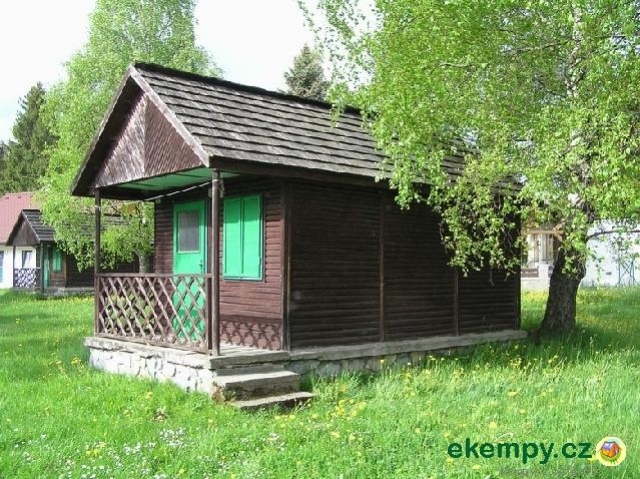 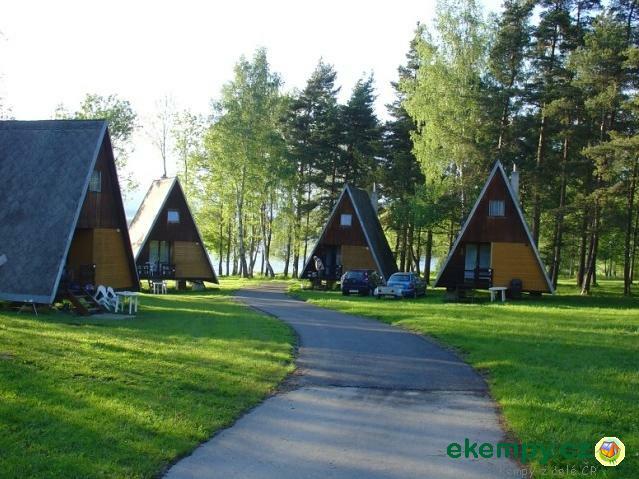 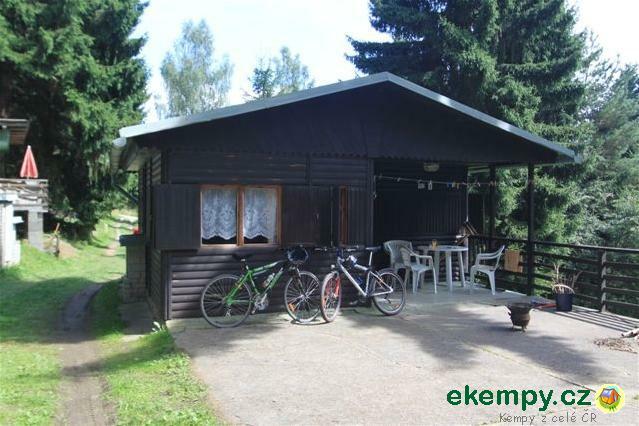 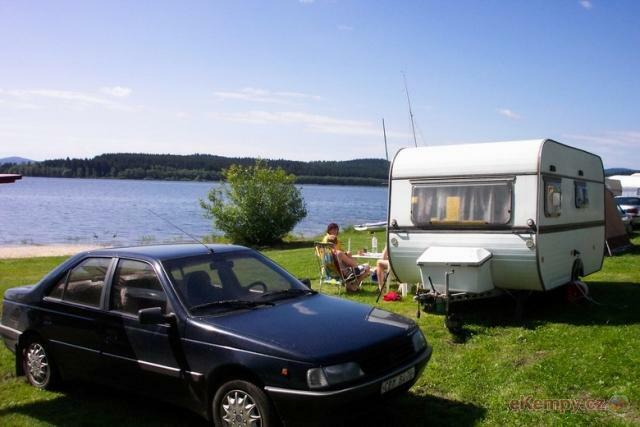 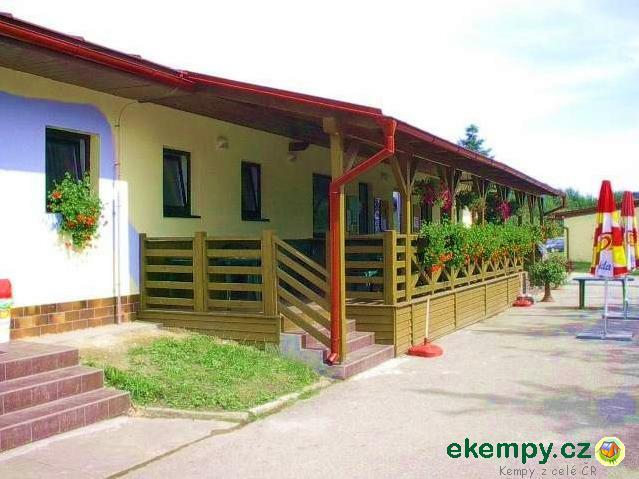 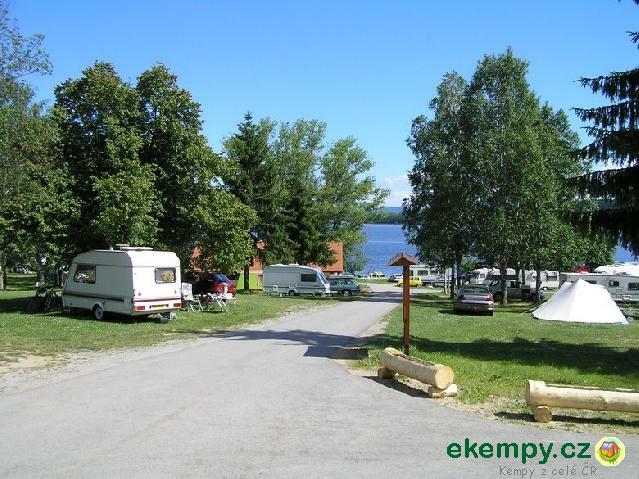 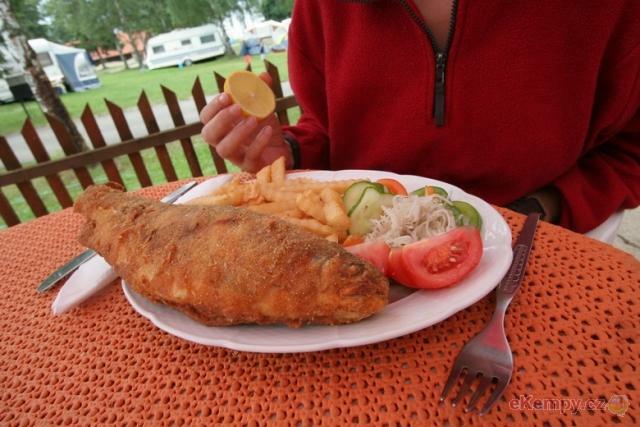 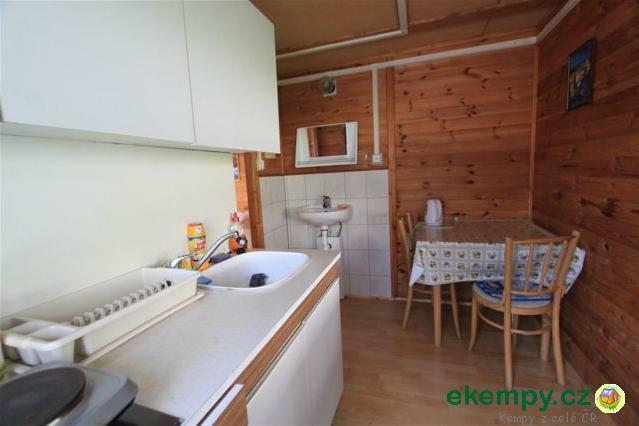 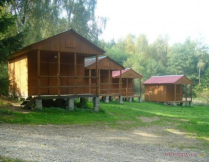 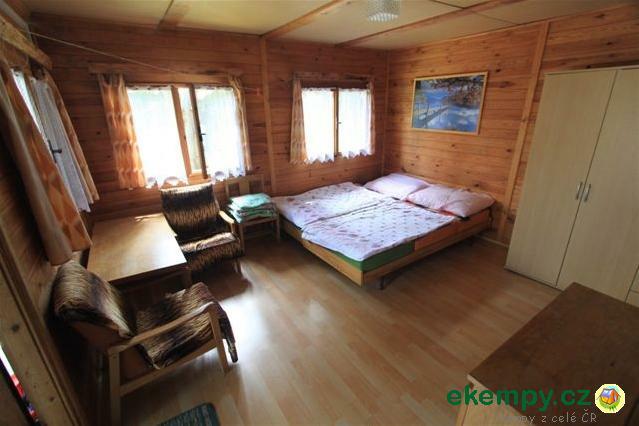 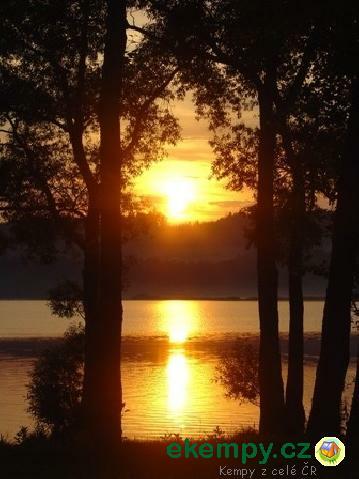 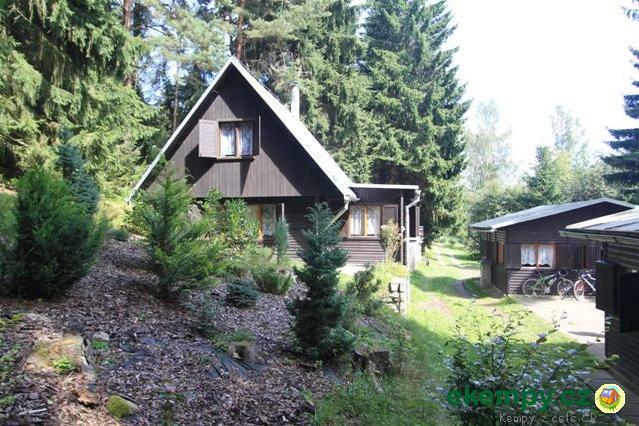 In the area of the recreational resort there are restaurant, grocery shop, mountain bikes rent, rafts, pedal boats, the possibility of sitting aro..
Camp is situated in nice nature on the bang of the Berounka river close the Pilsen city. 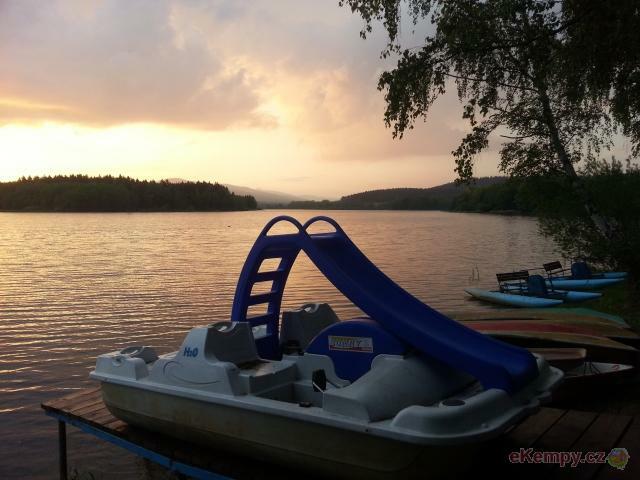 Ideal for boaters, nature lover, fisherman or hikers. 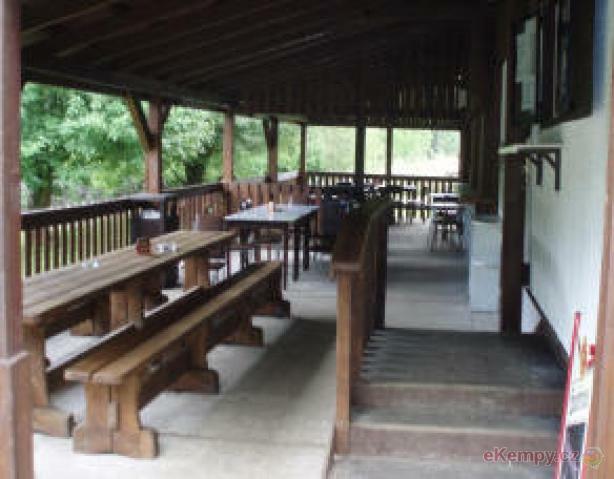 Pos..